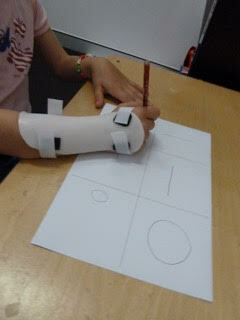 What is Hand and Upper Limb Taping and Splinting? Children with hypermobility, difficulties with pencil grasp, low tone or spasticity issues of the fingers, wrist and forearm will often benefit from taping or splinting. This will assist positioning and supporting of the joints in the hands and fingers in order to improve their performance or independence in activities. 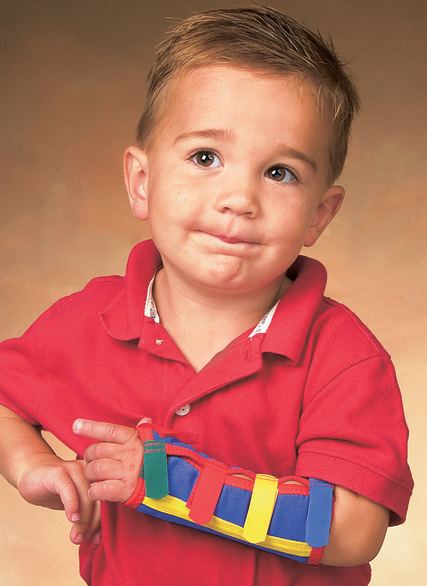 Some children may require splinting using soft and/or hard materials to correctly maintain positions for rest or function and to ensure maintenance of muscle length. Our experienced team of Occupational Therapists are skilled at assessing, trialling, measuring, prescribing and/or fabricating a range of taping and splinting needs for your child. 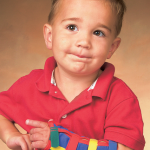 Splinting may be custom made using neoprene and theramoplastics or prefabricated using TheraTogs™ or our range of Comfort Cool splints and more.